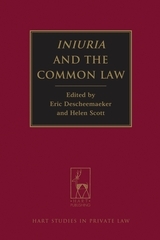 The delict of iniuria is among the most sophisticated products of the Roman legal tradition. The original focus of the delict was assault, although iniuria-literally a wrong or unlawful act-indicated a very wide potential scope. Yet it quickly grew to include sexual harassment and defamation, and by the first century CE it had been re-oriented around the concept of contumelia so as to incorporate a range of new wrongs, including insult and invasion of privacy. In truth, it now comprised all attacks on personality. It is the Roman delict of iniuria which forms the foundation of both the South African and-more controversially-Scots laws of injuries to personality. 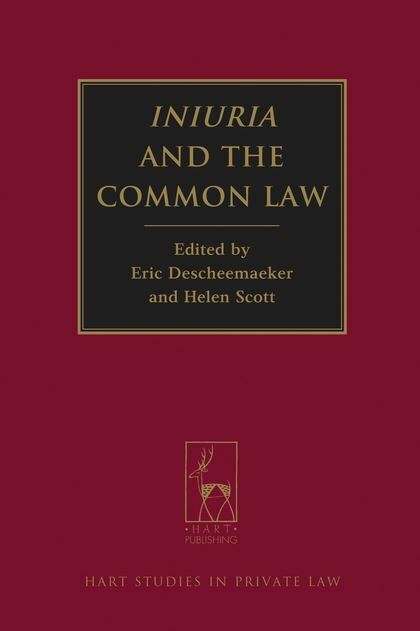 On the other hand, iniuria is a concept formally alien to English law. But as its title suggests, this book of essays is representative of a species of legal scholarship best described as 'oxymoronic comparative law', employing a concept peculiar to one legal tradition in order to interrogate another where, apparently, it does not belong. Addressing a series of doctrinal puzzles within the law of assault, defamation and breach of privacy, it considers in what respects the Roman delict of iniuria overlaps with its modern counterparts in England, Scotland and South Africa; the differences and similarities between the analytical frameworks employed in the ancient and modern law; and the degree to which the Roman proto-delict points the way to future developments in each of these three legal systems. 3. The actio iniuriarum in Scots Law: Romantic Romanism or Tool for Today? 11. Harassment: A Wrong without a Right? Eric Descheemaeker is a Lecturer in European Private Law at the University of Edinburgh. 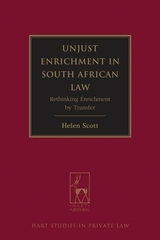 Helen Scott is an Associate Professor in the Department of Private Law at the University of Cape Town.